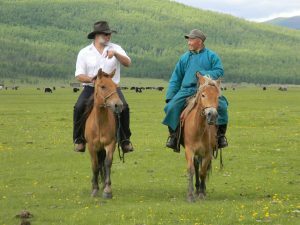 Montana Wilderness Association’s Island Range Chapter and the Back Country Horsemen present “Horse Packing In Mongolia,” with Deborah and Greg Schatz. 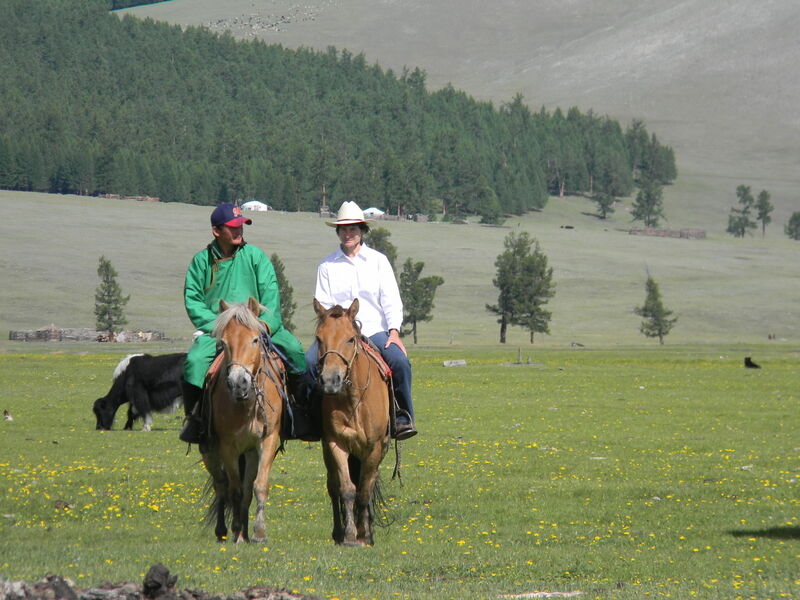 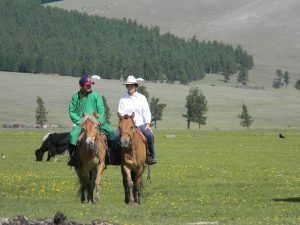 Having packed thousands of miles in the Bob Marshall Wilderness and Glacier National Park, Deborah and Greg, long time MWA members, went to Mongolia in 2016 to exchange packing techniques with local herders. Hear their stories and see their photos from their journey through the wild, open land of Darhad Valley, where they found that local herders are more like Montanans than you may think.